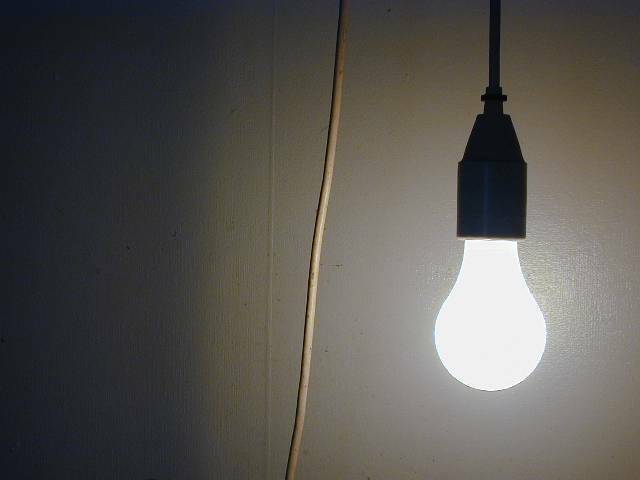 Ogden on Politics: How Much Does it Cost for the City of Indianapolis to Replace a Light Bulb? How Much Does it Cost for the City of Indianapolis to Replace a Light Bulb? In light of what was reported in the Indianapolis Star this morning about the professional fees the City is paying on the proposed utility sale, this is my analysis of how much the City would spend to replace a $1 light bulb. --needed to make sure the contract is followed. --needed to study and report on best way of installing light bulb. --needed to explain to the public why the light bulb was replaced. Total Cost to Indianapolis Taxpayer to Replace $1 Light Bulb: $160,001.